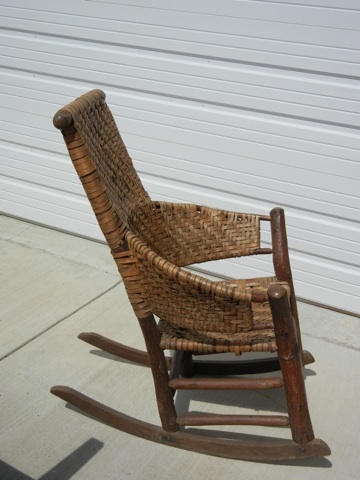 Large comfortable Hickory rocker. 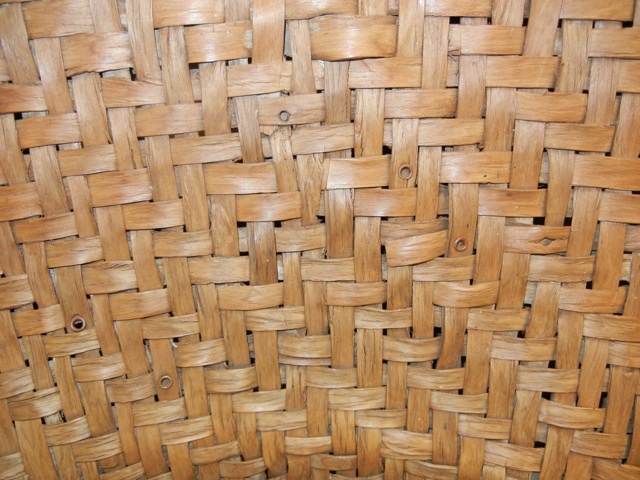 Woven oak strips on seat and back. Shown on the cover of the Dover book on Rustic Hickory Furniture Company catalog reprint. 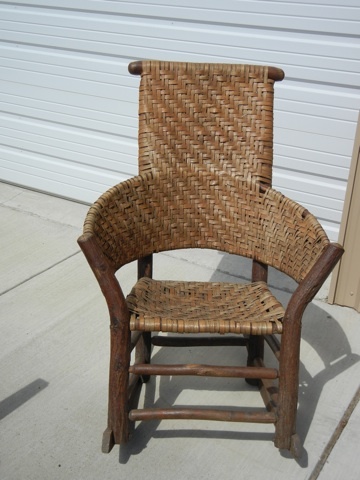 29″ w (outside arm to arm )x 35″d (rocker dimension) 43″h.